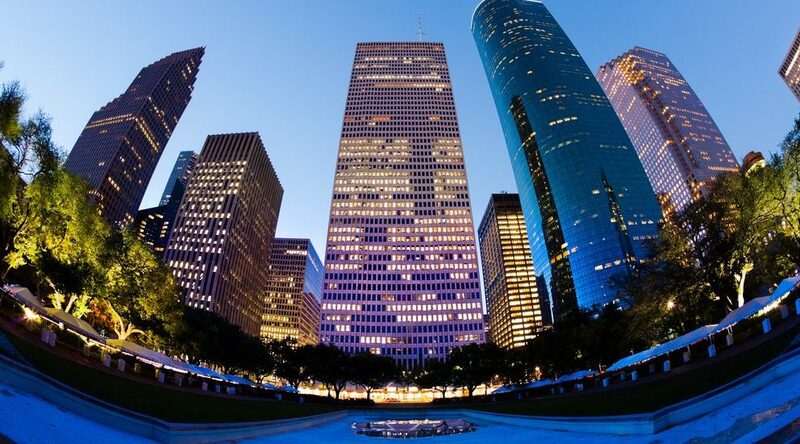 Houston has been climbing the job growth charts recently, and June marked another milestone, as the market took the #2 spot from neighboring Dallas, placing The Bayou City metro behind only New York. Nine of the top 10 metros from May returned in the list for June, with five metros holding their previous positions. 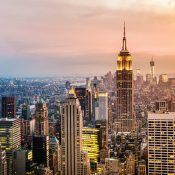 New York held onto the #1 spot for annual job gains with 97,100 jobs added in the year-ending June. 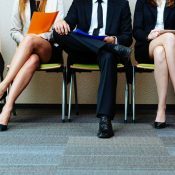 Despite leading the nation, however, job growth in New York was about 53,000 positions shy of the gains from the previous 12 months. Houston pushed past Dallas to claim the #2 rank, gaining almost 95,000 jobs in the year-ending June. This was the first time since January 2015 that Houston beat Dallas in annual job gains. 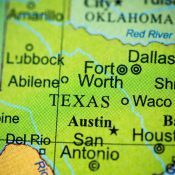 Meanwhile, Dallas fell to the #3 spot with 83,300 new jobs..
Los Angeles and Phoenix remained at the #4 and #5 spots in June, each adding more than 60,000 jobs. With about 50,000 jobs gained each, Boston and Seattle traded spots to land at #6 and #8, respectively. While Atlanta also added about 50,000 positions, coming in seventh once again. 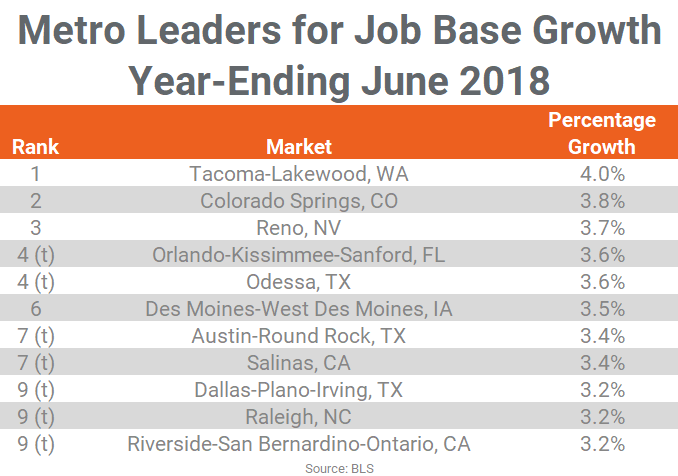 Riverside held down the #9 spot, adding 45,800 jobs, and Washington, DC improved two spaces from last month to land at #10 with 45,000 new positions. Orlando dropped out of the top 10 list, falling to #11 in June. In terms of momentum or change in annual job gains for the top 10, four of the top 10 gained fewer jobs in the year-ending June 2018 compared to the previous 12 months, including the aforementioned New York. 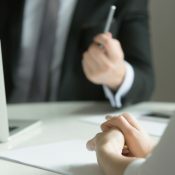 Atlanta slowed by about 20,000 jobs from last year, while Riverside and Washington, DC added about 8,000 to 10,000 fewer jobs than the previous 12 months. Outside of the top 10, Cleveland, Denver, Oklahoma City, Philadelphia and Kansas City each added at least 10,000 more jobs to their annual job gains than they did the year before. 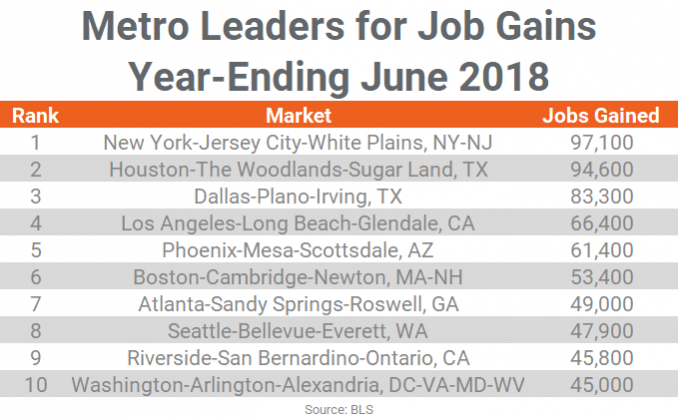 The top 10 job gain markets in June 2018 accounted for 643,900 jobs added over the year – almost 27% of the nation’s total job gain during that period. Taking those same 10 markets and comparing their current gains to one year prior shows a decline of almost 2% as half the metros logged a slowdown in growth, and weakening performances in New York and Atlanta offset Houston’s strong gains. If comparing the difference in job growth on a percentage basis for the two time periods for the top 10 metros, Houston continues to be the clear-cut winner. The market’s 3.1% job growth in June 2018 was a full 178 basis point improvement from the growth logged the previous June. A few markets are continuing to struggle with their employment base. Corpus Christi continues to shed jobs as their Leisure/Hospitality Services sector continues to contract. Naples once again lost jobs, with the 1,700 positions cut in the year-ending June almost entirely from the retail trade subsector. Montgomery, AL also lost jobs in the year-ending June, but not as many as the metro shed in May. In addition to Tacoma, Reno and Odessa, Orlando, Dallas, and Austin returned from last month’s list. Colorado Springs jumped into the job growth list at #2, joined by newcomers Des Moines, IA, Salinas, CA, Raleigh, and Riverside. While larger metros tend to have more diverse economies with job gains spread across several employment sectors, smaller markets tend to see growth in only a few sectors. For Odessa, it is Mining/Logging. 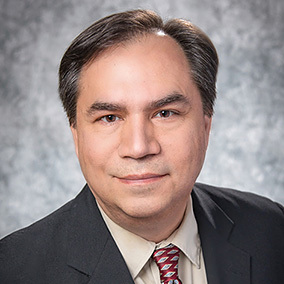 Reno has Manufacturing, and Tacoma gained in Retail Trade and Leisure/Hospitality Services. Colorado Springs and Des Moines are two exceptions, as their gains are spread among several industries.